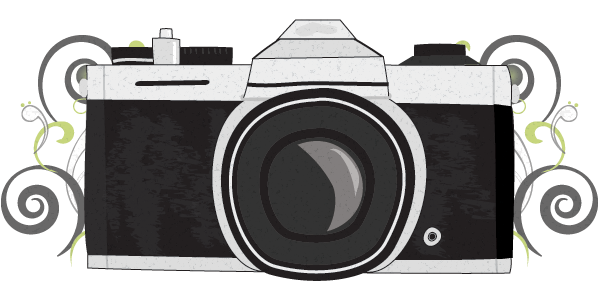 In the immediate aftermath of the tragic events of 9/11, suspicion and doubt became the order of the day. The actions of a misguided few tainted perceptions of an entire religion and its followers. Muslims who had lived their entire lives in the United States were treated abysmally at airport security and in their hometowns. 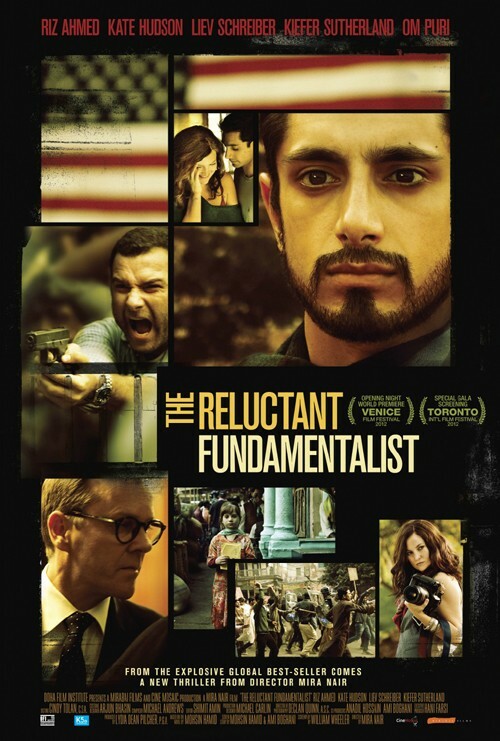 The Reluctant Fundamentalist arrives a few years too late to address the consequences of such paranoia. In this relatively more enlightened time, Mira Nair’s well-intentioned if heavy-handed film preaches when it should educate.